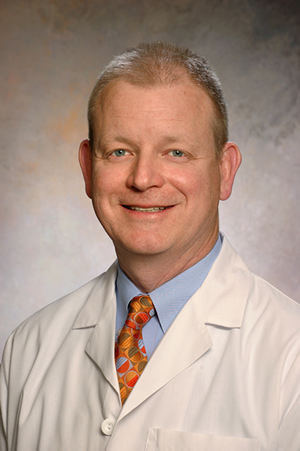 John R. Kalmar, DMD, PhD is a Clinical Professor in the Division of Oral and Maxillofacial Pathology and Radiology at The Ohio State University College of Dentistry. Dr. Kalmar received his DMD from Southern Illinois University. Following residencies in hospital dentistry (UNC- Chapel Hill) and oral pathology (Emory), he received a PhD in Pathology (Emory). From 1992-9, Dr. Kalmar served on the faculty in the Department of Pathology at the University of Rochester and the Eastman Dental Center. 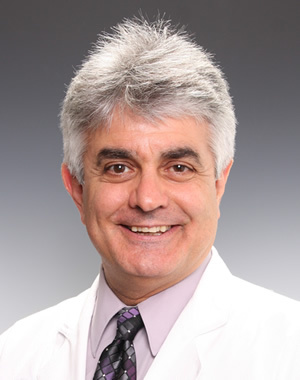 In 1999, he joined the faculty of The Ohio State College of Dentistry and has served the Buckeyes as Program Director in Oral Pathology, Associate Dean for Academic Affairs and director of the Oral Biopsy and Sterilization Monitoring services. Dr. Kalmar has published over 60 manuscripts and book chapters. Dr. Kalmar is a Diplomate of the American Board of Oral & Maxillofacial Pathology (ABOMP) and a member of the Editorial Board of Oral Surgery, Oral Medicine, Oral Pathology and Oral Radiology. He is a Past President of the American Academy of Oral & Maxillofacial Pathology (AAOMP) and currently serves as a Director of the ABOMP.